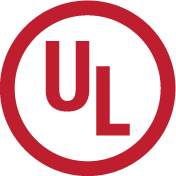 We maintain the highest levels of quality in the parts we manufacture, in our equipment, in our plant and among our workers. 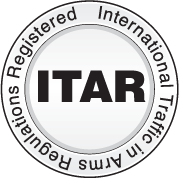 Our quality certifications include ISO 9001:2015, ITAR, UL, Six Sigma, and PPAP. 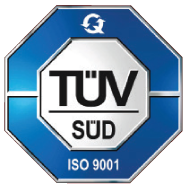 We are ISO 9001:2015 TUV certified, ensuring rigorous quality and documentation processes. 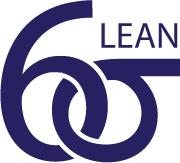 A qualified inspector continually reviews every operation in the manufacturing process. All jobs undergo a final inspection of both product and documentation. Our calibration program and measuring equipment conform to the National Institute of Standards and Practices (NIST) specifications guaranteeing final precision. We have a written Quality Policy that everyone in our company follows to the letter — without exception. Our goal is to continually exceed the expectations of our customers on every level. With a high commitment to quality, Wrobel Engineering Co., Inc. services the needs of its customers in an on-time, professional manner, while maintaining profitability and promoting a safe, pleasant work environment for its employees.